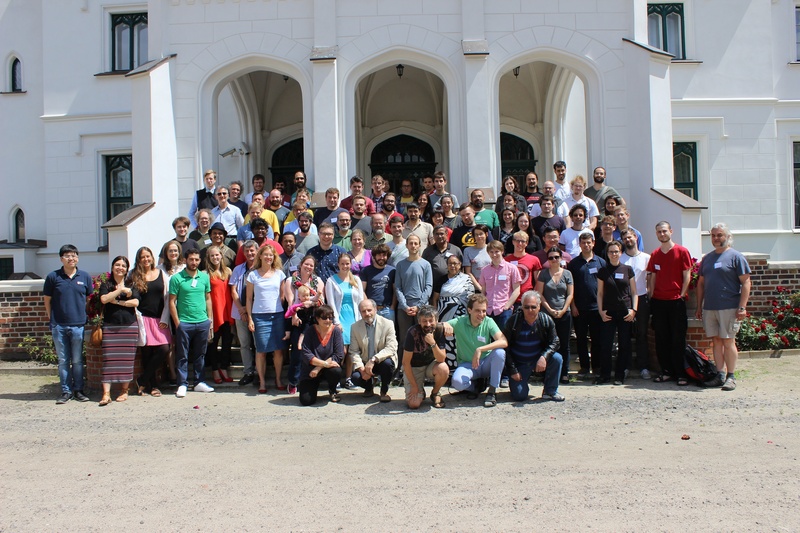 The aim of the conference is to bring together leading specialists and young researchers in model theory. Model theory is a very fast growing branch of mathematical logic, with applications to arithmetic geometry, algebra and analysis. Also, interesting interactions with topological dynamics have been discovered in recent years. We plan to invite leading experts to give lectures about their fields of interest which will include pure model theory, o-minimality, algebraic model theory, and topological dynamics methods in model theory. Some time will be also reserved for shorter talks given by young researchers. A satelite meeting will be held in Wrocław during 30 June — 2 July. For more information, please visit its homepage.